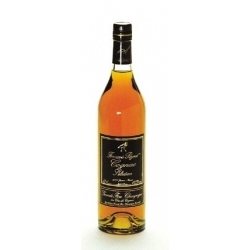 Perfume and palate: soft smell, vanilla; soft and round bouquet. 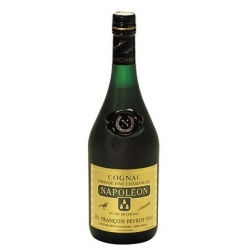 This quality already has the elegance of a mature Grande Champagne. 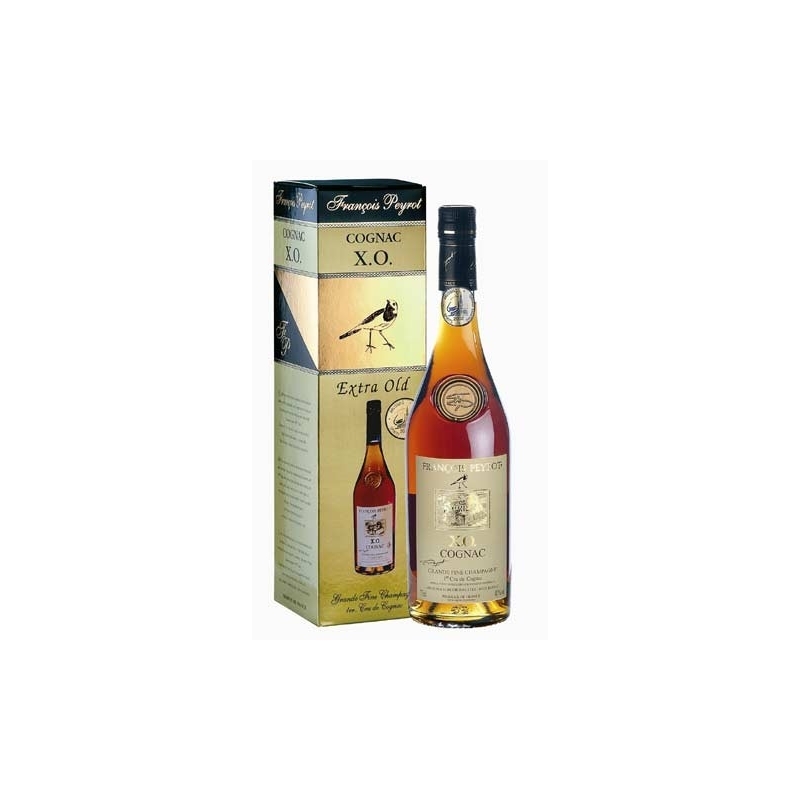 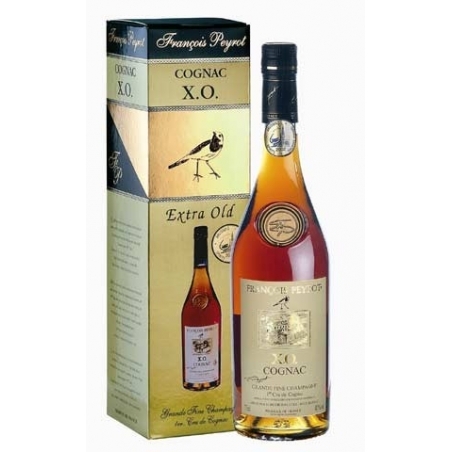 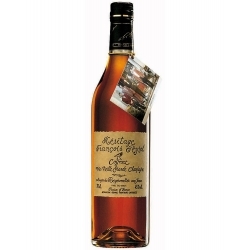 Cognac Napoleon François PeyrotSatin bottle This quality is an excellent compromise between VSOP and XO. 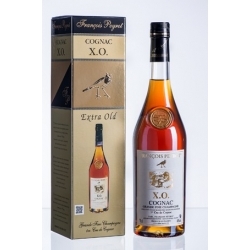 Heritage Cognac François Peyrot - All the strength of the first growth in the service of a noble Eau-de Vie, mellow, velvety.